As in the last years more than 400 Arab and German participants from politics, business and science are expected at the conference. In Germany, the energy transition (Energiewende) is more than just the transition from nuclear energy sources to sustainable renewable energies. It implies a profound structural change in the energy sector, which requires an investment of around 280 billion Euros until 2030. It includes investments for the extension of renewable energy sources and grid infrastructure. Furthermore, Germany is developing many new technologies to continuously improve its level of energy efficiency especially in the construction sector. At the same time the Arab world’s power demand is expanding by almost 8% annually. The Arab countries are also embarking on long-term strategies to diversify energy resources and increase energy efficiency. 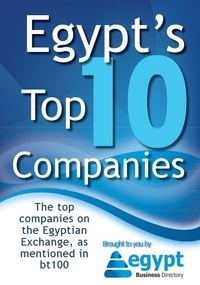 With more than 360 million inhabitants the Arab world is a huge market for business and investment. With their experience and state of the art technology, German companies can offer a sustainable contribution to the economic development. German and Arab business partnerships are based on long lasting experiences and strategic cooperation that facilitate economic advantages for both sides. 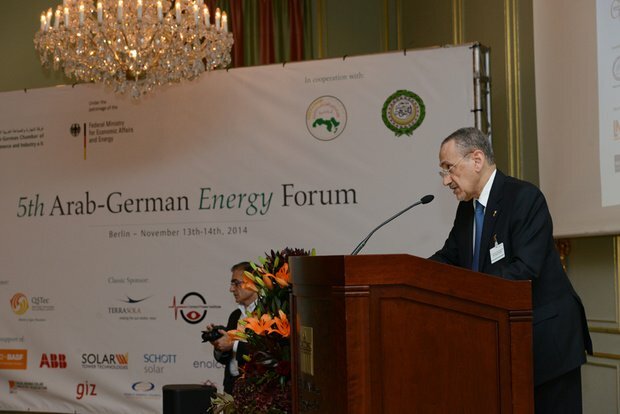 To create new synergies and strengthen existing Arab-German partnerships in the energy sector the Ghorfa Arab-German Chamber of Commerce and Industry is organizing the 6th Arab-German Energy Forum from November 25th-26th, 2015, at the Ritz-Carlton Hotel in Berlin. Renowned experts of industry, politics and science will discuss current trends and potential cooperation possibilities on Smart Grids, Water and Energy Nexus, Frameworks and Financing, Energy Transition Dialogue, Knowledge Transfer, Energy Security, Renewable Energies and Energy Efficiency. The 6th Arab-German Energy Forum presents a great opportunity to expand networks between Arab and German business partners. As in the last years more than 400 Arab and German participants from politics, business and science are expected at the conference.